I attended the Azure Red Shirt Dev Tour on 25 May at the Live Room, Twickenham Stadium presented by Scott Gutherie. The day was packed with an end to end view of Azure showing how the technology can be used, to business advantage, to build the next generation applications. They also show cased the announcements from the Microsoft Build Conference, the week before. 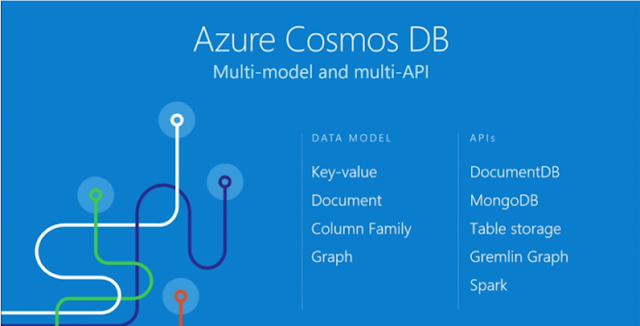 The after lunch session went through Azure tips and tricks to help get the most out of the platform. It was an amazing day full of new technology. 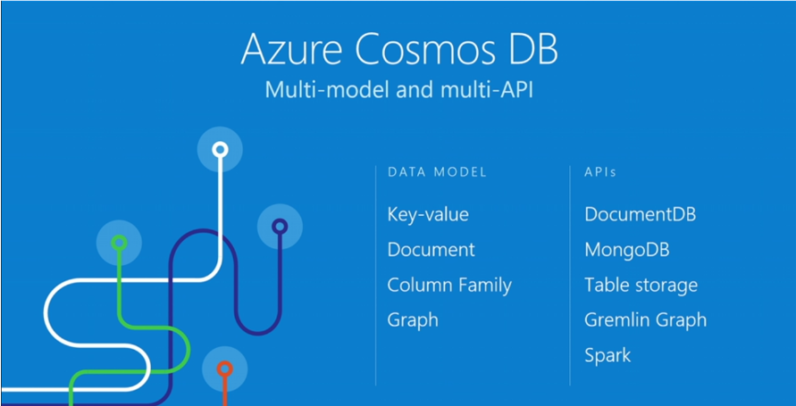 My favourite new service has to be Azure Cosmos Database, 4 data models in 1.